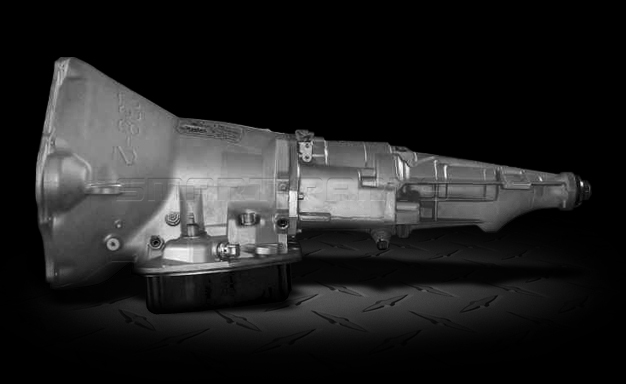 This heavy duty transmission is a direct replacement for Dodge Ram 2500, 3500, 1 and 3/4 Ton Diesel Pickup's. Core Deposit: $1000.00 Office Hours: Monday-Friday 8:00am to 9:00pm CST. A & B interchange less torque converter. This transmission comes with a 3 year nation wide warranty.